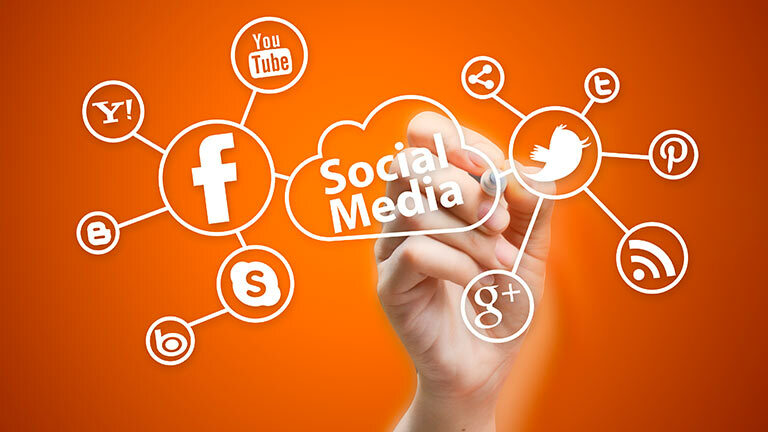 Social media marketing is the vogue mode of boosting your website traffic by socializing with millions of netaholics. To find your target audience in all the social media platforms like Facebook, Twitter, Instagram, Google+, LinkedIn etc and to establish your brand amongst them is our epigram. We will keep your social media followers constantly updated with your latest trendings. We make sure if there is a stable rapport between you and your customer. Dynamisigns concentrate on escalating likes, followers and views to your website by promoting it in social media sites. We look into age, gender, locality, profession etc to find your target audience so that your brand reaches the right choice of people. Our contents are funny, factual and informative too so that it has a wide coverage of audience. Our posts and banners are novel and unique with your dream and our touch. From introducing you to establishing you, we create professional posts for anything and everything like seasonal calendars, festival greetings, any celebrations, observing a particular day etc. We also take on Facebook re-targeting with our advanced advertising skills so that the customers who visited your page is updated with your branding in Facebook periodically. We handle advanced tools to make an account of the performance, cost and the result.